DJ Rous Home Improvements - Bathrooms, Bedrooms, Kitchens based in Harlow, Essex. 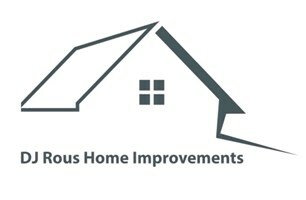 Home Improvements company based in Harlow in Essex. Many years of experience from all different trades that are experts in there field. We offer a free friendly quotation with no obligations at competitive prices. Feel free to give us an email or a call for more information.